Join us in beautiful Laguna Beach for two days of business & pleasure. We'll kick off the event on Tuesday, May 15th with a Lunch & Learn, followed by a welcome reception. On Wednesday we'll have a morning filled with speakers, panel discussion, provider spotlight and networking. 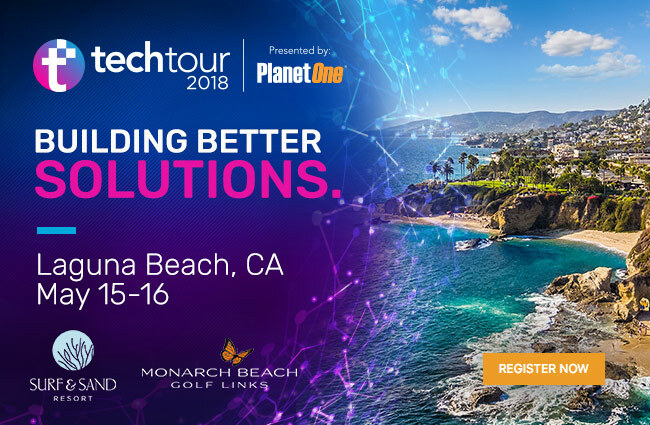 We then will hit the fairways at Monarch Beach Golf Links for an afternoon of golfing and gorgeous Southern California weather.